* Broadcast live from Google Hangout. * Broadcast - live - on YouTube link - WORLDWIDE. * Individuals & Gatherings - please video your participation. * All submitted videos to be compiled & edited into a WORLD-VIEW of the event. 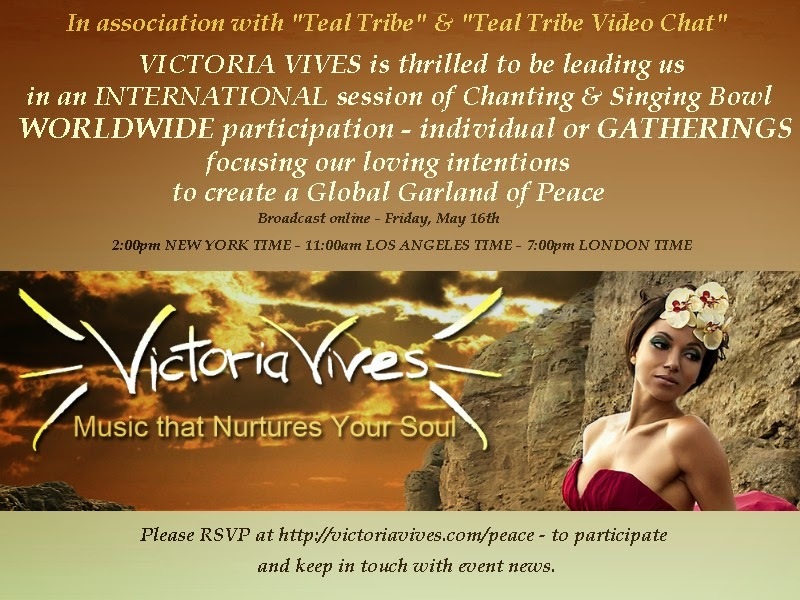 * RSVP at http://victoriavives.com/peace - to keep in touch with event news.